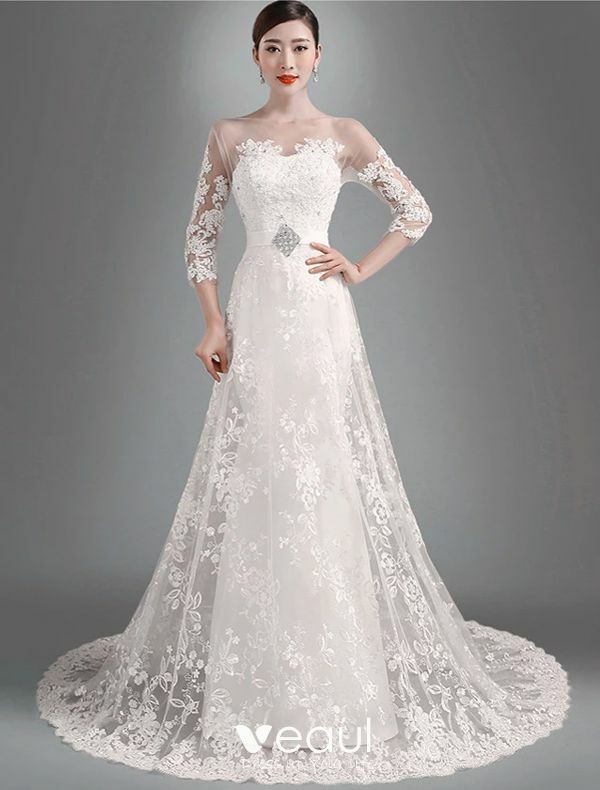 The lace fabric on the upper part of the dress is very delicate, which makes the dress more special and amazing. I appreciate your great effort on the dress very much. 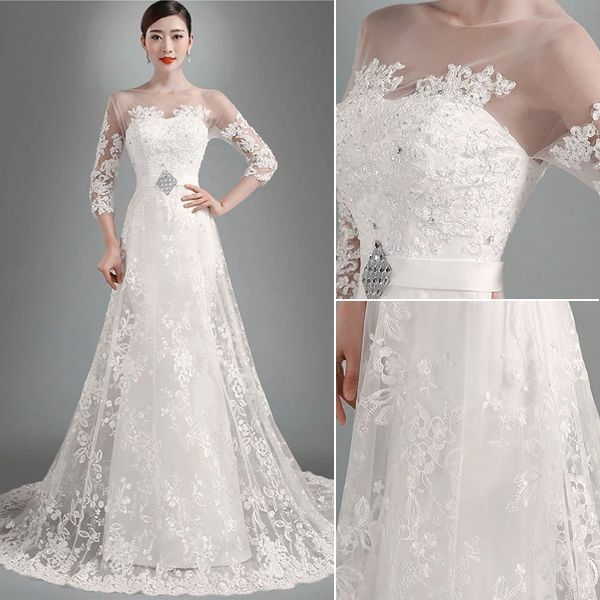 The dress has a lot of advantages, simple but unique design, convenient wearing, gorgeous appearance, etc. Moreover, the fabric is of superior quality. Thank you so much for sending me such an amazing dress. 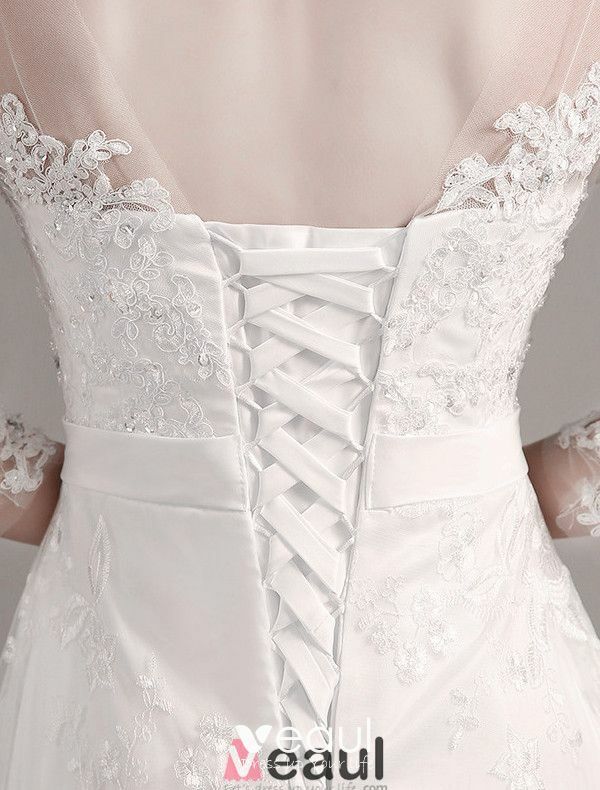 It fits perfectly, is so elegant and delicate . 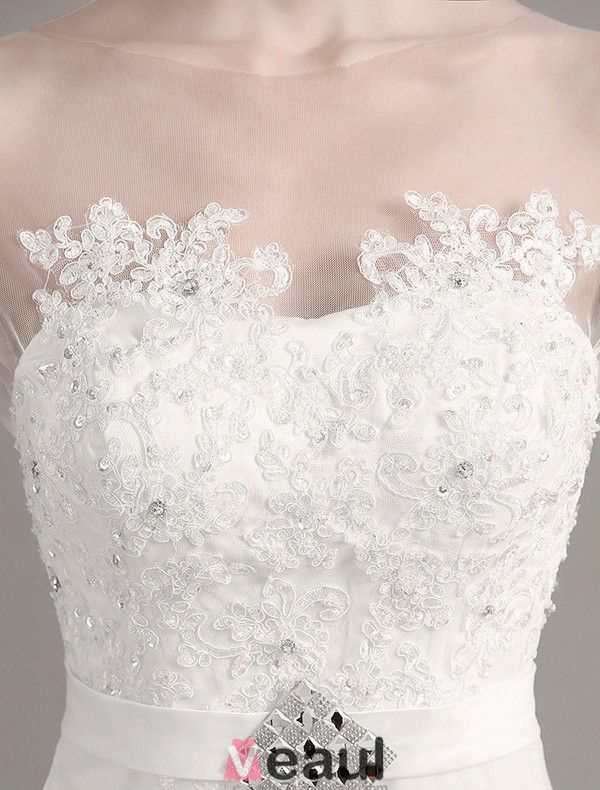 Just the perfect dress for the most important day of my life !!! 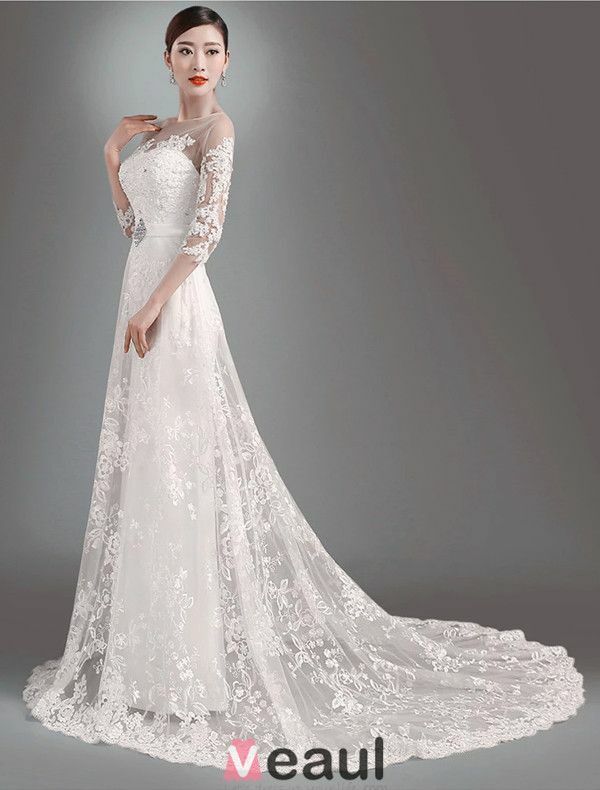 I received the dress 1 week ago and I fully recommend Veaul, I got exactly what I want. 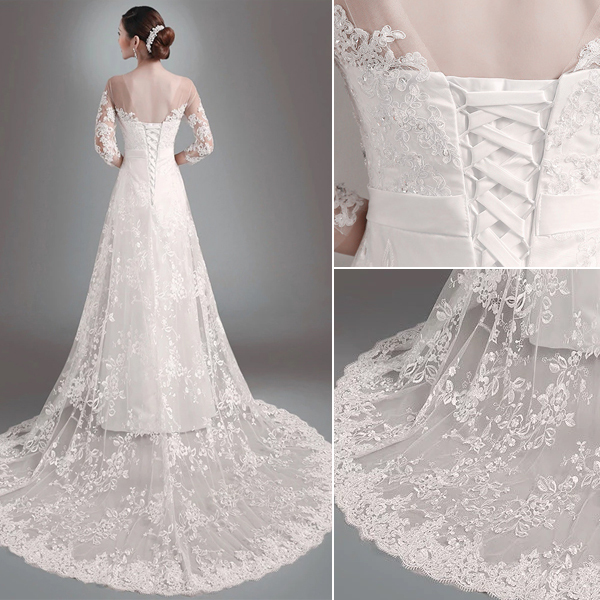 The wedding dress looks the same with the picture online and it's really beAutiful! It fits me exactly, thank you for the tailor and you have excellent costumer service! Thank you! You make my special day so special! Hazel-New York! Received this dress last week . Beautiful and fits perfectly thank you. It came before the expected date and it was exactly my size but I had one issue. I added special specifications for the sleeves but didn't come as I wanted. Overall the material is great and the measurements were accurate except for the sleeves part ( I wanted longer ones). I ordered the dress in custom size and it fits me well. The delivery is fast and the customer service is great. It is my dreaming dress and I am satisfied with it. Will definitely recommend you to others. This dress is gorgeous and it is even more beautiful than pictures above! I like this design for wedding dress as it looks very elegant. 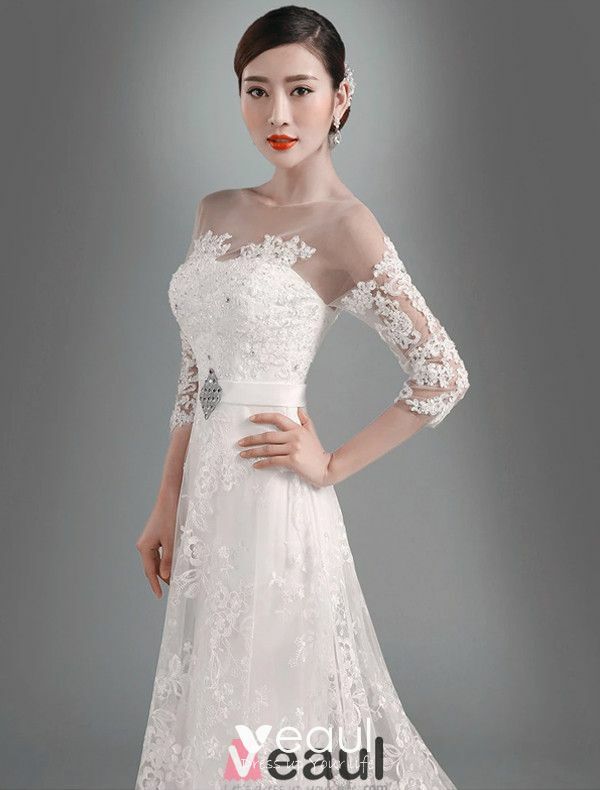 This dress is worth money and I am impressed by the fast delivery and easy and helpful customer service via email. Very good value, highly recommended. I luv my dress, it's perfect and beautiful!! I have hips and this dress is perfect for women with a full figure. 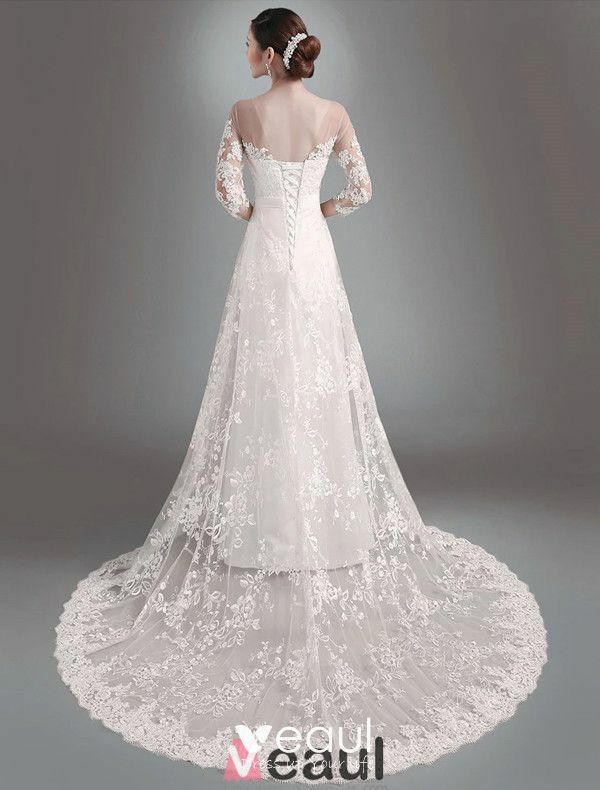 I definitely recommend this dress to all the beautiful brides!! Very beautiful dress. Everything was what I wanted.Fits like a glove. Very pleased, will be ordering from this site again.